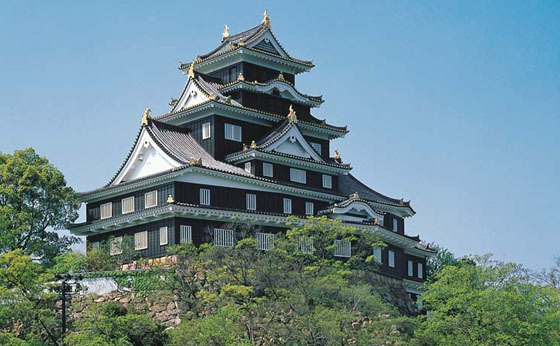 The most famous tourist spot in Okayama is Kurashiki. It still retains some traces of the old glorious days when it was directly controlled by the Edo Shogunate. 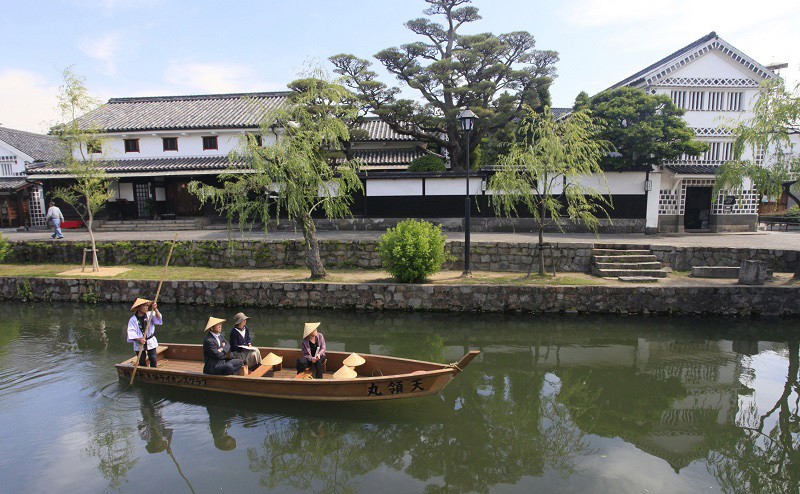 Above all, the Kurashiki Bikan Historical Quarter Streets are lined with white-walled residences and warehouses along the Kurashiki River, offering an elegant atmosphere. At the Ohara Musuem of Art, being the first western museum of art in Japan, the worlds famous paintings can be found. 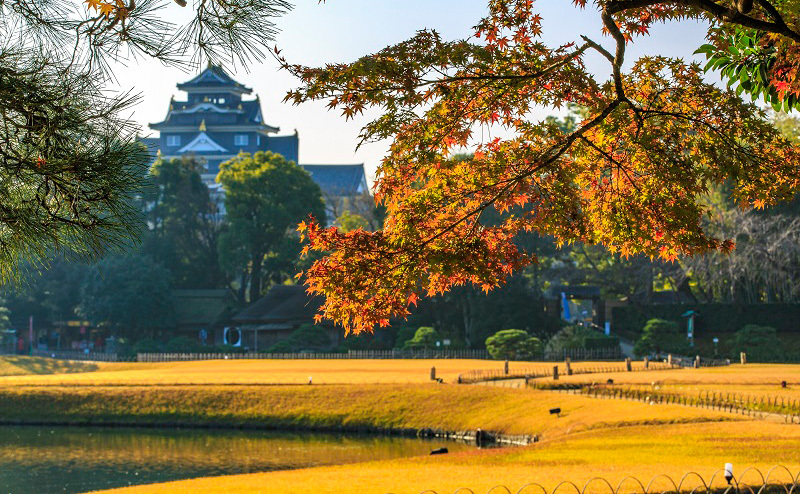 The city of Okayama used to thrive as a castle town and has popular spots like the Okayama Castle and Okayama Korakuen Garden, one of Japan’s three most celebrated gardens. 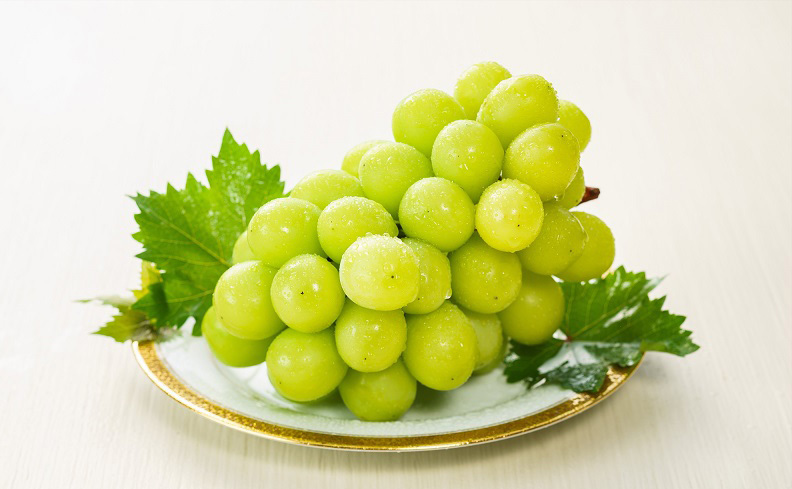 Okayama is well-known for the Muscat and Pinone grapes which have more than 90% of the market share in Japan.